Shaira Luna is a photographer based in Manila. Social media-obsessed Manileños have used their voices online to raise up a new class of young creators—each of whom has a hand in the evolution of the busy Philippine capital. While this scene is by no means new, the rise of social media has ushered in a new era of creative activity. Before the Internet, culture was mostly dictated by international magazines or TV channels; but with the introduction of Facebook and Instagram, Manila’s youth suddenly gained awareness of local talent, and, via their “likes” and “follows,” the collective power to demand more of what resonated with them. This enabled older artists to achieve commercial success, brought many new players into the fold, and inspired widespread passion and appreciation for art with local roots. The fact that young people are the gatekeepers of Manila’s art world is what sets it apart from almost any other city, where the keys to success are typically held by the establishment. Here, there is plenty of overlap between consumers and creators with a burgeoning class of young makers bursting onto the scene, inspiring, collaborating with, and purchasing from their peers. 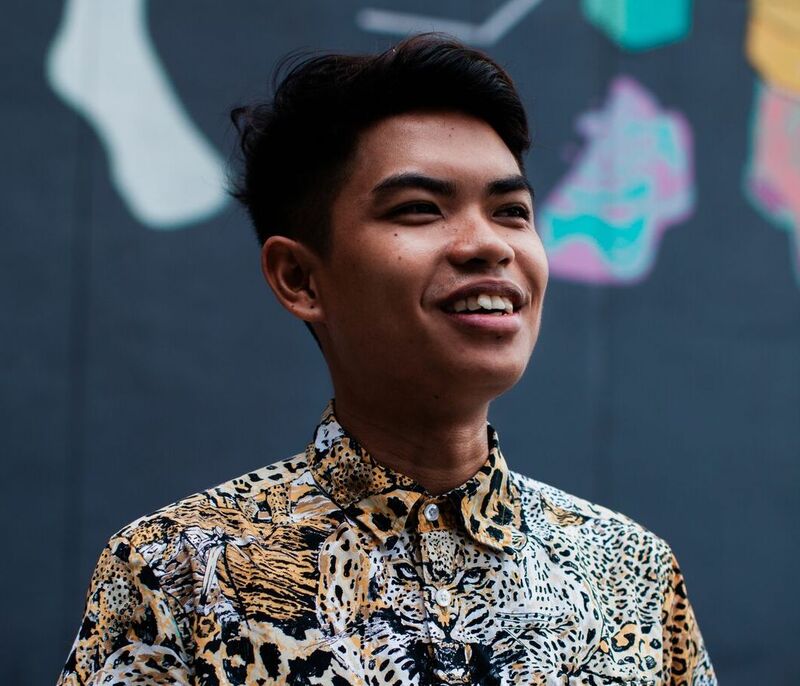 Kris Abrigo, a young visual artist and muralist based in Manila, has had works featured all around the Philippines, as well as in Hong Kong, Tokyo, and New York City. Members of the internationally beloved rock band UDD spend a lot of their time at THISISPOP!, a record store that opened in 2016. The shop is owned by Toti Dalmacion, who is also their manager at the Manila-based Terno Recordings. UDD, formerly known as Up Dharma Down, is a Filipino band formed in Manila in 2004. 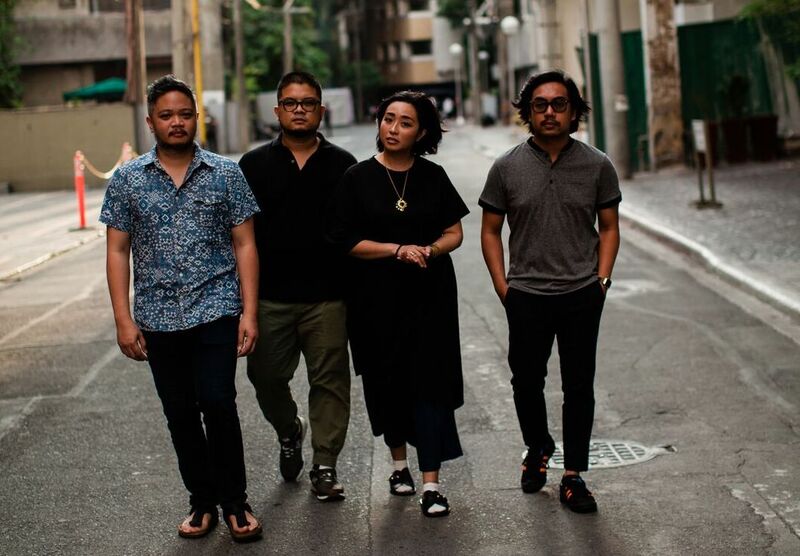 Vocalist Armi Millare, guitarist Carlos Tañada, bassist Paul Yap, and drummer Ean Mayor are signed under Manila-based independent label Terno Recordings, and have been touted by both the local and international press as the Filipino act with the most potential to make it internationally. But UDD’s priority remains making music for its dedicated local community of listeners that originally gathered and organized using Yahoo Groups. 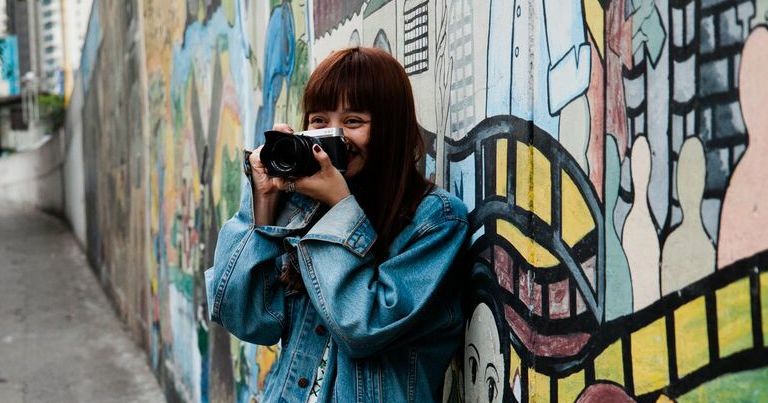 When she’s not behind the camera, self-taught photographer Shaira Luna spends a good chunk of her time sifting through upcycled clothes in Manila’s many secondhand stores, known as ukay-ukays. 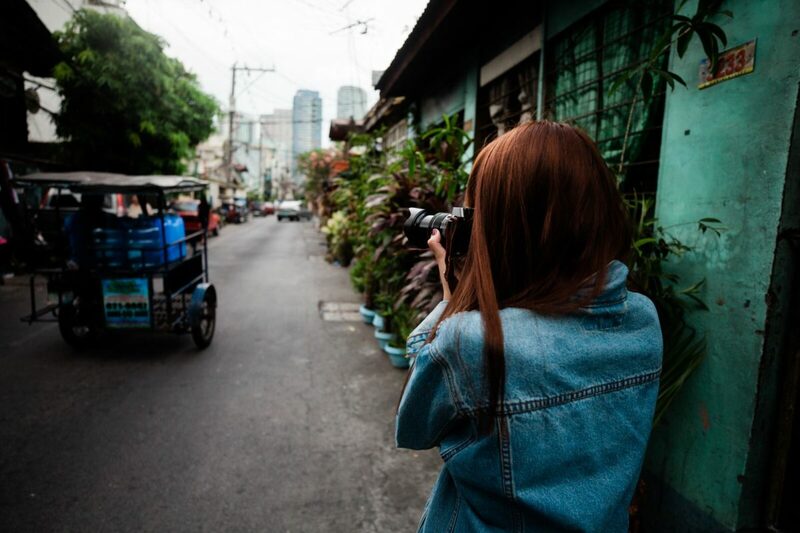 Self-taught fashion photographer Shaira Luna is proud to be working in a city with as much energy as Manila. “Sometimes it feels like the creative scene in Manila is overflowing with talent,” she says. Luna’s photography is otherworldly, with an aesthetic inspired by the past. As a one-woman operation with a strong vision, she carefully styles, set-designs, and lights all her shoots to create nostalgic scenes that are evocative of retro posters, old movies, and her grandmother’s photo albums. “I’m not just interested in the look of a vintage photograph, but in everything about the time period: why people dressed the way they did, why they did their makeup that way. It all fascinates me.” The secret to her success is her ability to source vintage clothes and props wherever she goes. After just five minutes in a local ukay-ukay (a thrift store stocked with secondhand clothes imported from elsewhere in Asia), she will have dug up an armful of 1970s-style printed shirts and a pair of paperboy pants that will all be given a second life in her upcoming shoots.